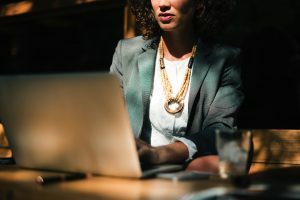 There is certainly no shortage of advice when it comes to the job search process, as most everyone has an opinion about the steps both novice and seasoned job seekers should take. Knowing that the insight comes from a place of credibility is key. 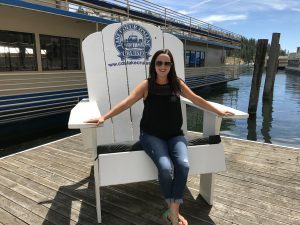 That’s why I’ve asked AgCareers.com staff members to share job search lessons learned from their personal experiences as well as from working with active job seekers as part of their daily roles. Interviews with these staff members included so much great information that is pertinent to today’s job seeker! What are some of the most memorable job search lessons you’ve learned from the process? Interviewing is one of the most stressful parts of the job search process. 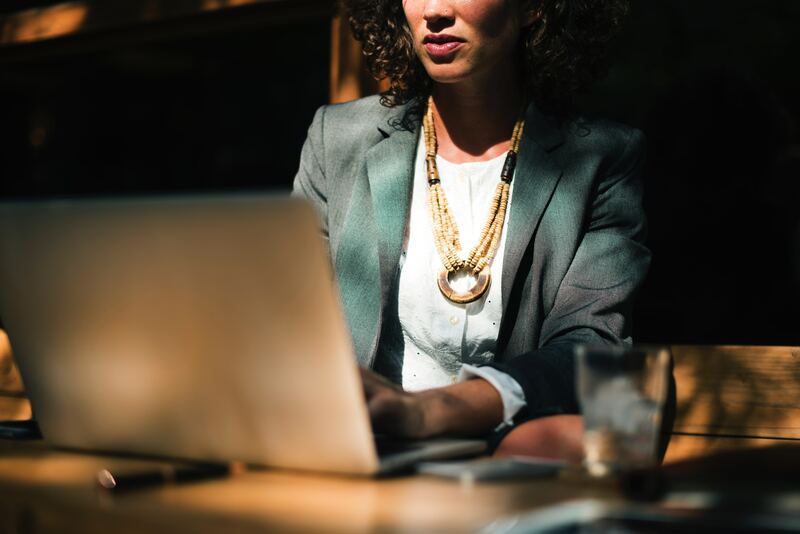 A candidate is put under scrutiny to answer questions about their past job experiences and performance in addition to questions about their skills and abilities. There can be a lot riding on this one conversation and so how to calm the nerves and come across as the confident, capable candidate that you are? Music can motivate and inspire during the job search process, so here are some classic rock suggestions for some pre-interview listening and zeroing in on rocking your interview! “I won’t back down, hey baby there ain’t no easy way out, I won’t back down” (Tom Petty, “I Won’t Back Down”). The job search process is not easy and takes a lot of work. This is a reminder that persistence is key to success. Do you ever just die from boredom at work? I’m writing this blog right now because the other task I was working on was frankly boring me to death. So I thought I’d write a blog about being bored at work! Great solution, right? Well, in my role it works, but if you’re in a different role, it might be more tempting to spend the next two solid hours trolling Facebook, shopping for Christmas gifts, or getting sucked down a Wikipedia black hole. I probably don’t have to tell you that, although tempting, that’s probably not the best way to spend your paid company time. So how do you combat boredom in the workplace? Ask for Something to Do: This is a pretty obvious choice, but if you’re literally out of things to do, ask your manager or supervisor if there is anything they need help with or if there’s something that they can think of for you to do. You may be hesitating to do this, because you want to appear self-sufficient or don’t want to bother your boss, or even let them know that you are bored in the first place. Just know that it would probably bother them more to know that you’re playing Solitaire instead of getting something done, so simply ask nicely if you can help out with a task on their plate or if there is anything they have in mind for you to work on. Textbooks are great, don’t get me wrong. 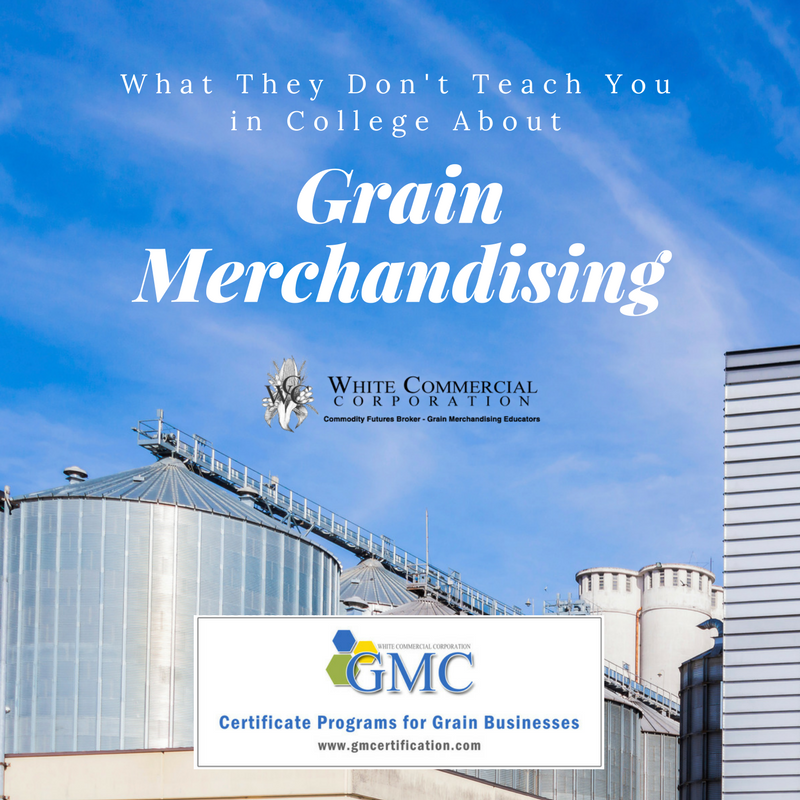 In fact, if you’re currently participating in one of White Commercial Corporation’s basis trading courses there’s a very good chance that you are also using our textbook The Art of Grain Merchandising. The thing with textbooks is that they aren’t particularly well suited to interacting with you the way your future customer or co-worker will once you enter the field. While you certainly can learn the underlying structures and functions of the grain marketing industry in college, here are four items you need to know that aren’t found in any textbook or class. 1) We are in the relationship business, we just happen to trade grain – You can (and should) become the expert for your regional grain market, but if you can’t interact effectively with others in the marketplace (farmers and end users) you will find that no amount of expertise will make you successful in the long run. Lesson: You merchandise with the people, not the bushels. 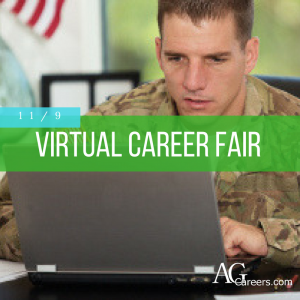 AgCareers.com is excited to present our first ever virtual career fair exclusively for military professionals and veterans on November 9, 2017. Join us from 10 am to 4 pm Eastern to visit with employers like CHS, DuPont, Farm Credit Services of America, Hogan Trucking, Tyson Foods, and Valent USA about available opportunities in agriculture. This is an event like none other currently available. 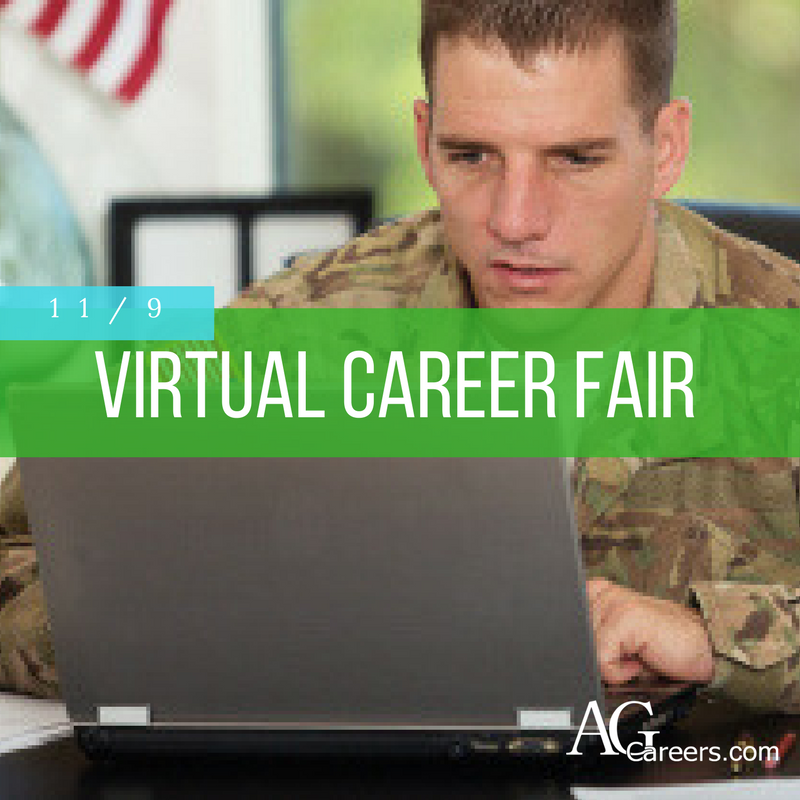 A veteran’s job search is always made easier with career fair opportunities, and a virtual career fair makes it possible to connect with employers without leaving your home. We look forward to visiting with you on November 9!